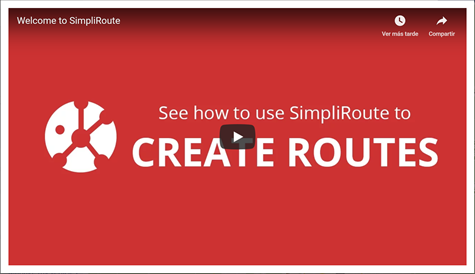 Welcome to the SimpliRoute User Guide! Here you can find everything you need to know to start using our platform. Start by learning how to configure your account, creating your first routes, assigning drivers and monitoring visits. 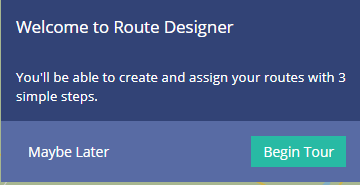 SimpliRoute is a 100% online platform - so you don't need to install anything on your computer. You just need a computer with internet access and you're set to go. 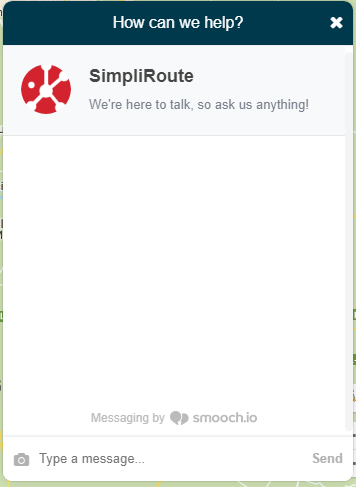 To have the best experience with SimpliRoute, we recommend using Google Chrome as your web browser. Mozilla, Firefox, Safari or Microsoft Edge are also supported. We don't recommend using Internet Explorer. Enter your account information and log in. If you still don't have an account, follow this link to create a new account: Sign up. Once you sign in with your username and password, you'll see our interface. 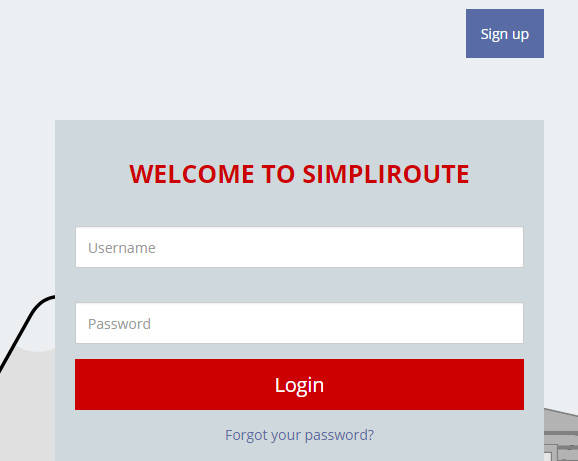 SimpliRoute will remember your username and password if you have already signed in on this computer. Use this chat if you require any assistance. One of our customer support executives will answer your questions as soon as possible. You can also contact us at: [email protected] and we'll get back to you quickly.